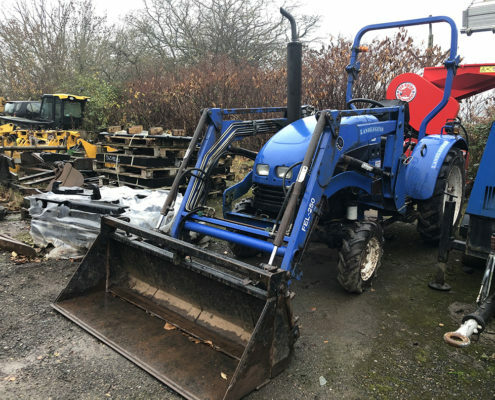 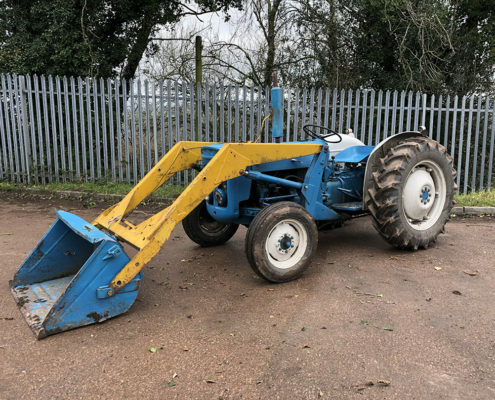 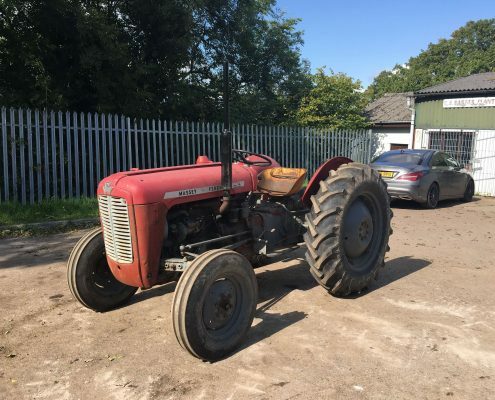 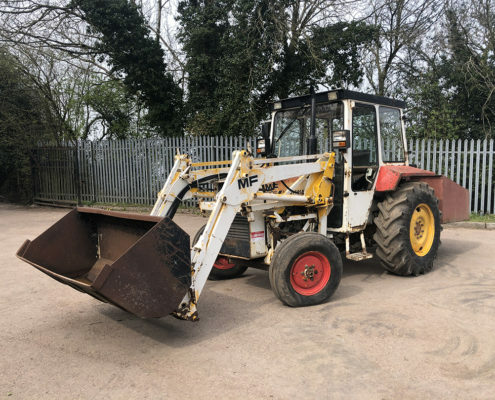 K S Barber Plant Sales specialise in the sale of second hand plant machinery but we also stock quality used tractors from a variety of manufacturers such as Massey Ferguson, John Deere and Kubota. 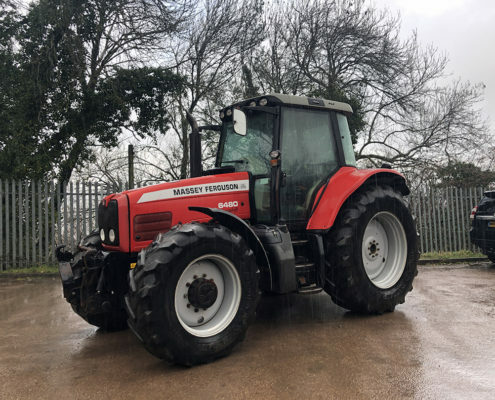 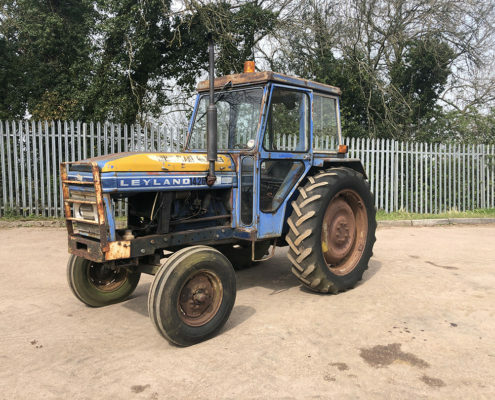 For more information on our used tractors, please contact us with any queries. 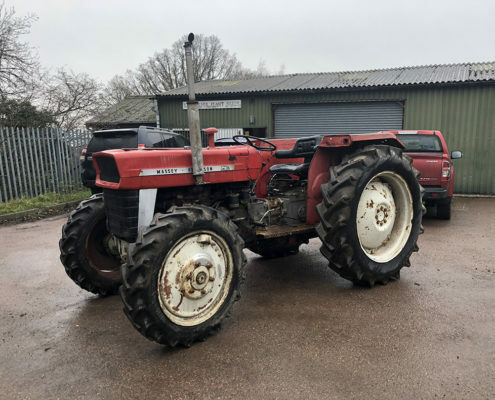 Export enquiries welcome.